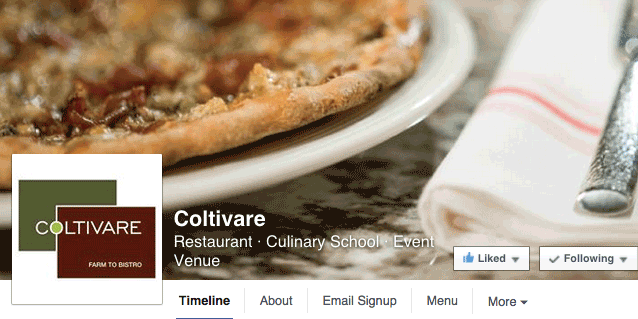 We represent the outstanding Coltivare experience though a wide range of social media platforms. This farm-to-bistro sensation offers amazing services and coordinates several events a week. From Two for Tuesdays to Wine Down Wednesdays, we keep you in the loop.